In Tuscany on Horseback. The advice of Club Cavallo Italia. For you. The World of the Horse. The Sanfratellano Horse and the Nebrodi Park, in Sicily. In Tuscany on Horseback. Because? Because Tuscany is one of the most beautiful regions of Italy and visiting it on horseback is an experience that offers strong and unique emotions that will remain forever in your memories and we at Club Cavallo Italia, always looking for new and elegant proposals, We propose to visit Tuscany on horseback. On this page you will read our suggestions on routes, and also on where to have a horse at your disposal, from the Florentine and Sienese countryside, passing through the Livorno and the Maremma. Before continuing reading our advice: subscribe to our newsletter here. We will respect your privacy, you will receive our newsletter on the horse and its elegance with our advice on the most elegant places in Italy and you will immediately receive a 10% welcome discount for your first purchase in our online shop. Thank you. In Tuscany on Horseback. Among the most beautiful itineraries we point out the Forest of Villombrosa-Saltino, in the province of Florence. Horse-riding excursions of all levels are organized in the equestrian center of the area, during which, besides the magnificent flora, you can meet beautiful fallow deer, wild boar and cute squirrels. The province of Siena, famous for the Palio di Siena, offers really many attractions among the medieval villages in the Sienese scrubland. Exciting is the excursion in the Montagnola Senese that runs along the Via Franchigena along which you will see important places and buildings of the medieval era and, if you are expert, for you there is trekking in the Mines of Tufo, an ancient country of miners that remember the landscape of the American canyons. In Tuscany on Horseback. In the province of Arezzo you should not miss the Monte Acuto trekking along which, walking through woods and vineyards of the excellent Tuscan wines, you can admire the valley where the Ombrone and Merse rivers meet. Also beautiful are the itineraries offered by the Maremma, also famous for the Maremmano Horse, in the Archaeological Park of the City of Tufo, between the Etruscan and Medieval ruins. We close with the extraordinary Parco dell’Uccellina, in Maremma, over 10,000 hectares of land stretching from Principina to Mare up to Telamone while to the east it reaches the Via Aurelia, the ancient Roman road that connects Liguria to Rome. 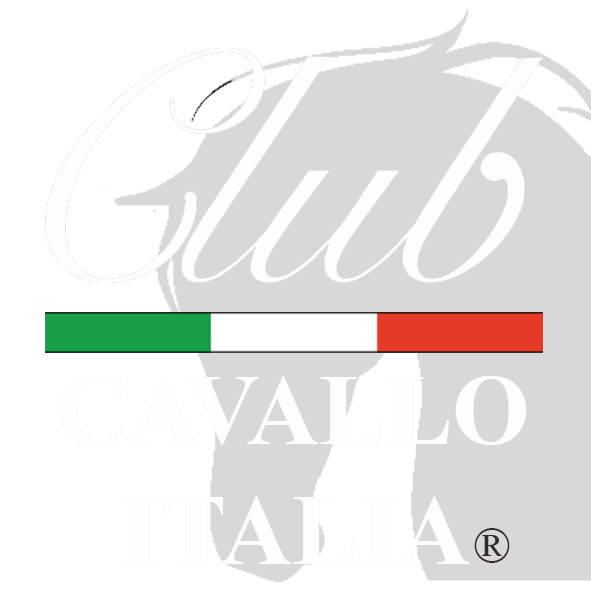 Unfortunately we do not know other horse centers well than the one mentioned at the beginning of the article and, for this reason, we do not want to offer them to our friends of Club Cavallo Italia because it would be neither serious nor correct. Thanks for the visit and we look forward to it soon. Every Your visit is particularly welcome but before leaving our site discover our Tuscany Jewels Collection. Just a moment, please: if you liked this article, send the page link to those who will appreciate it, we will be very happy and if you want to write us: info@clubcavalloitalia.it We always answer. Thank you again. Club Cavallo Italia will use the information you provide on this form to be in touch with you and to provide updates and marketing.